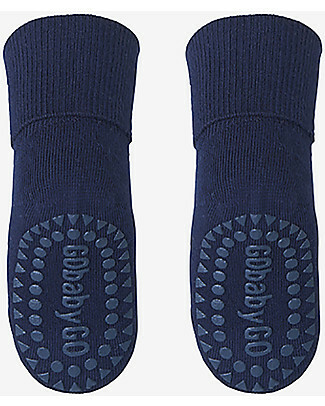 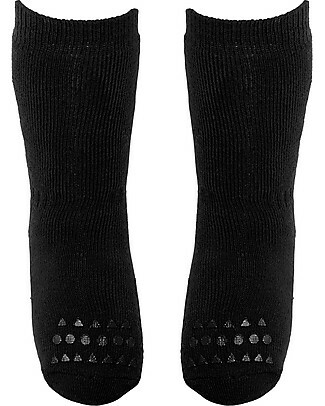 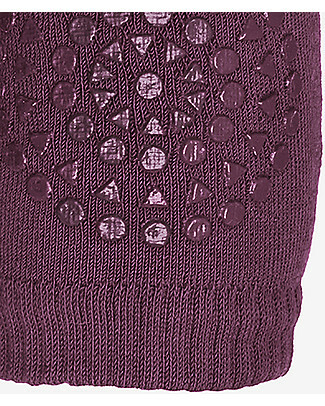 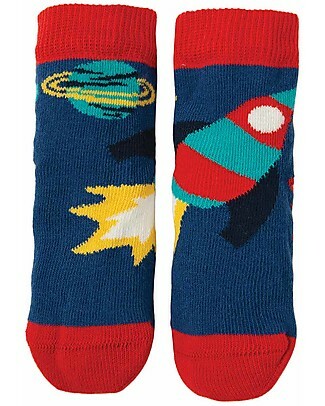 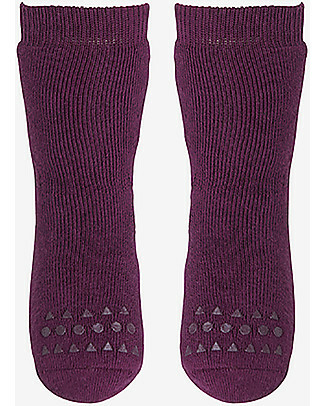 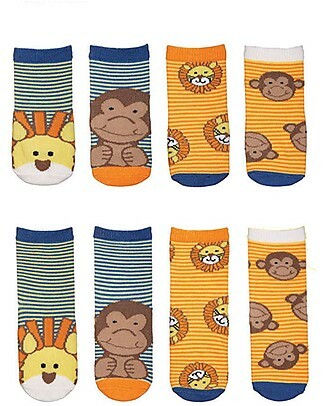 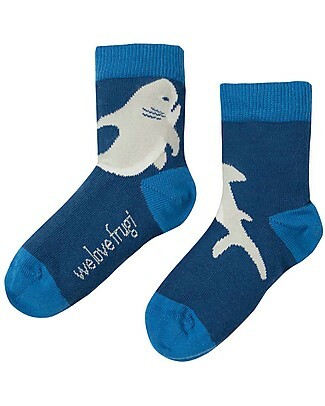 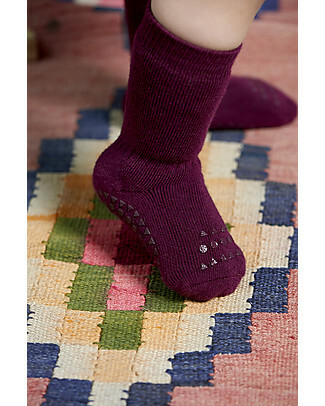 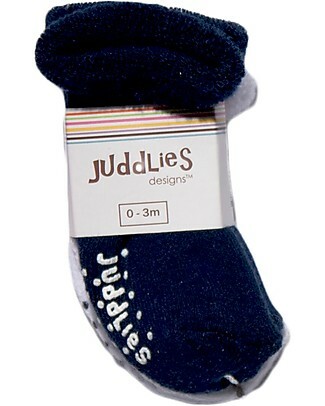 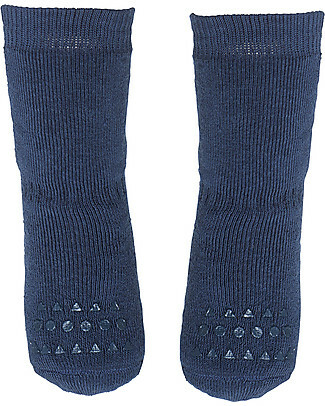 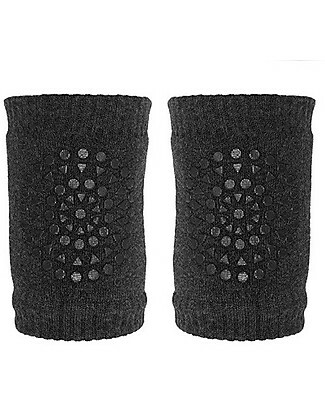 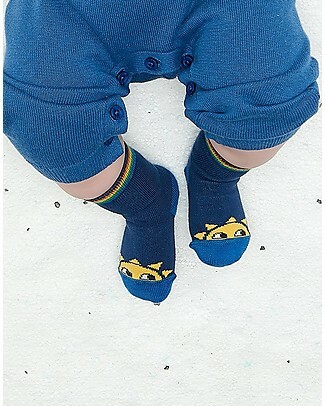 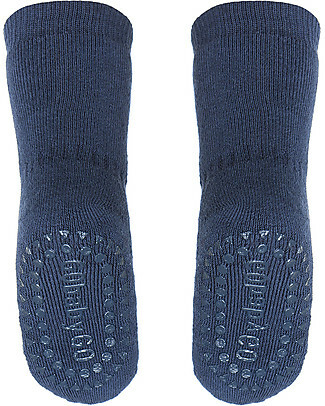 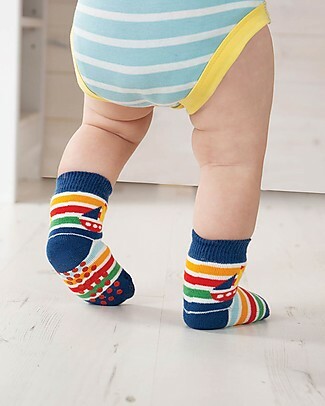 GoBabyGo Non-Slip Bamboo Socks, Dark Blue - Eco-friendly and gentle on the skin! 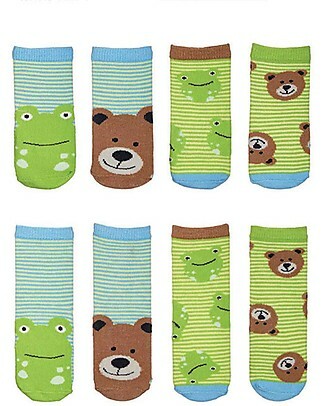 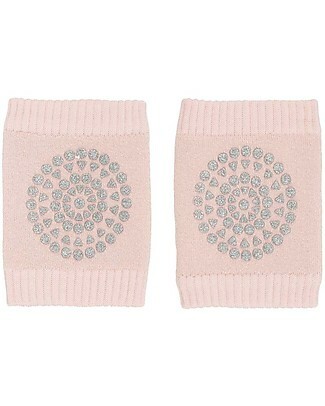 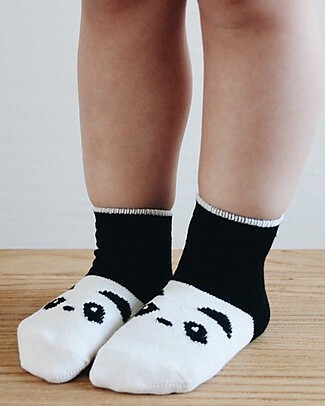 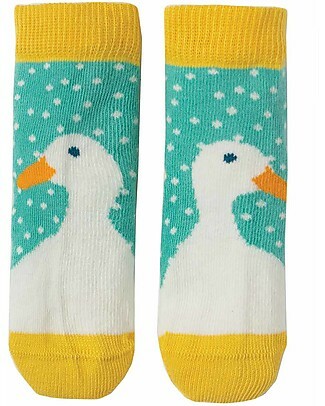 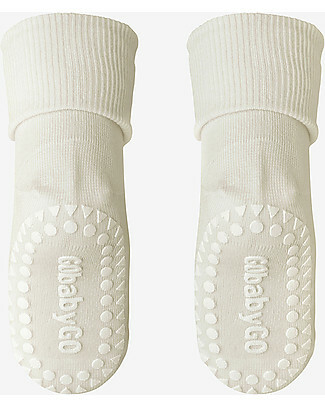 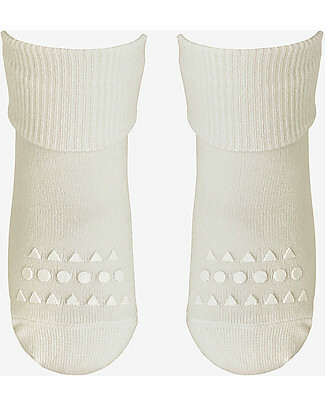 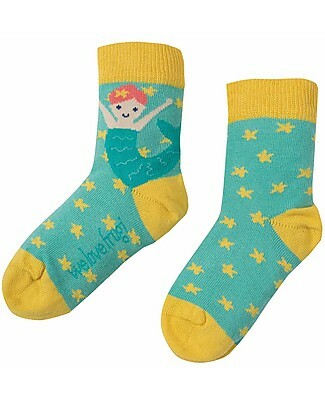 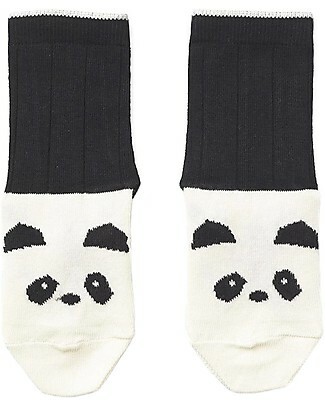 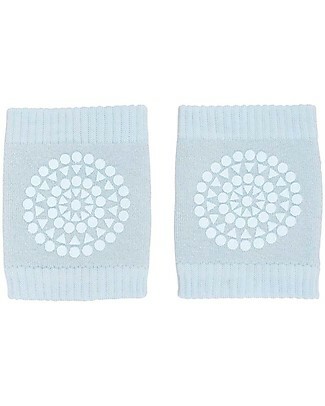 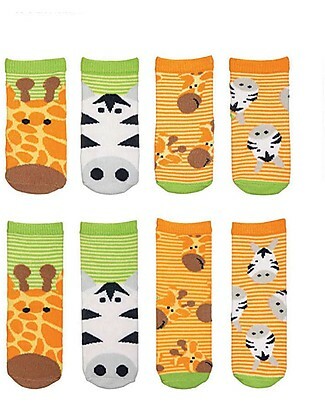 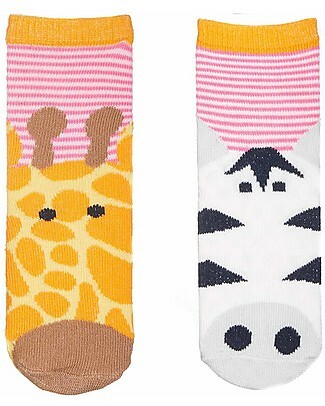 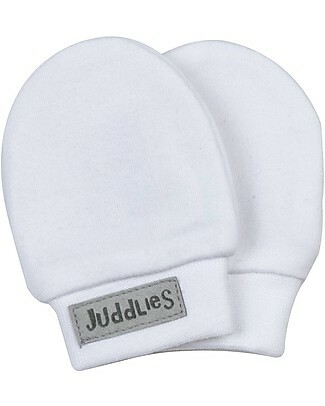 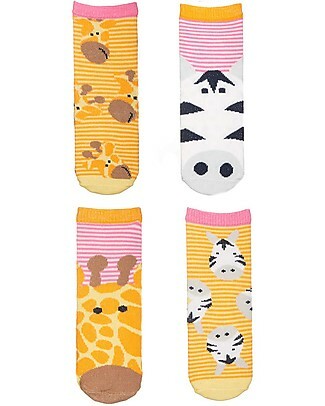 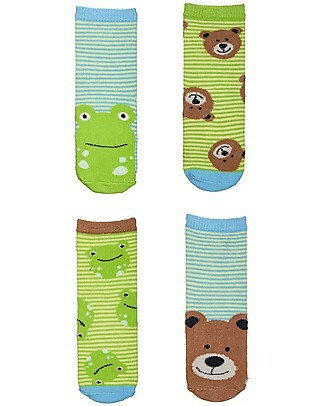 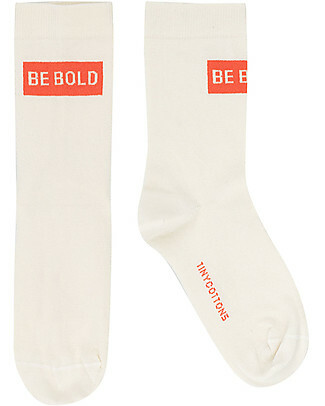 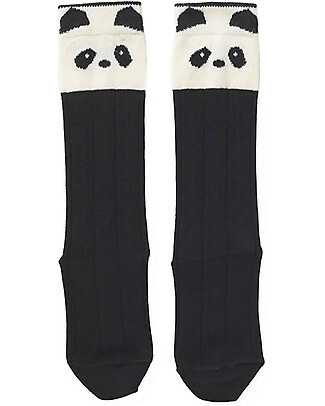 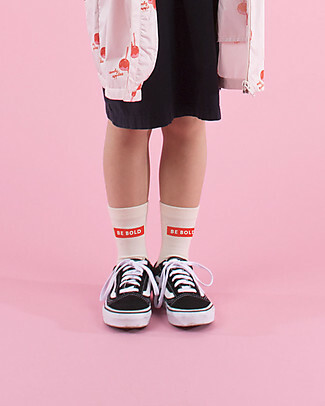 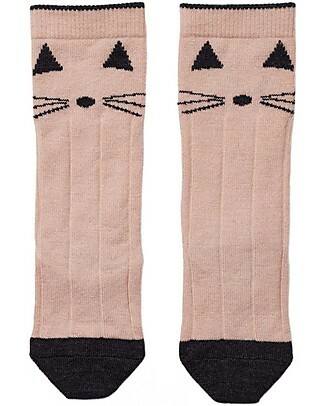 GoBabyGo Non-Slip Bamboo Socks, Off-White - Eco-friendly and gentle on the skin! 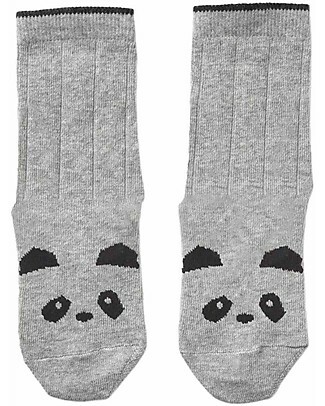 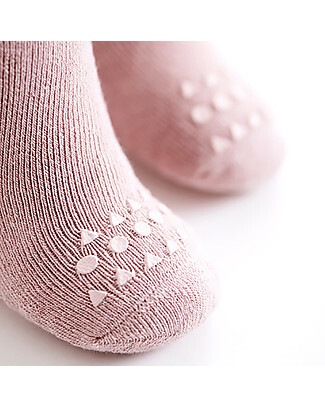 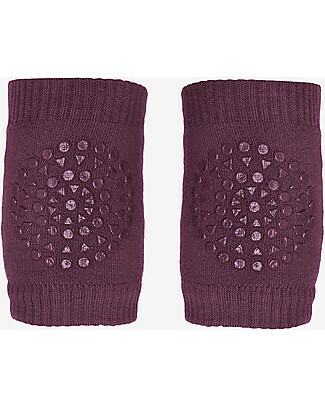 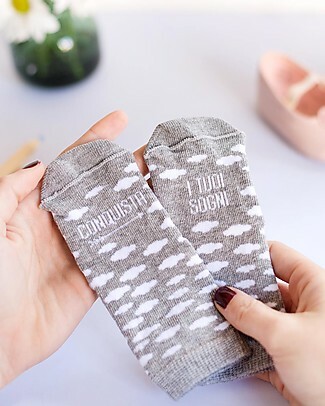 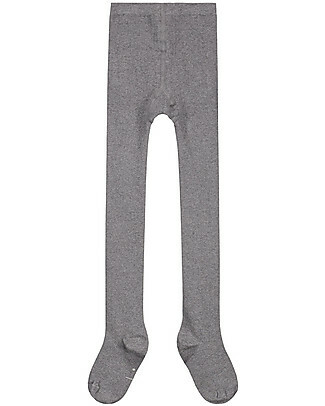 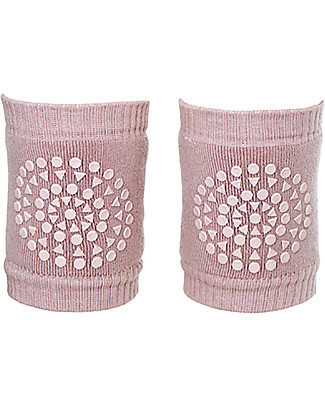 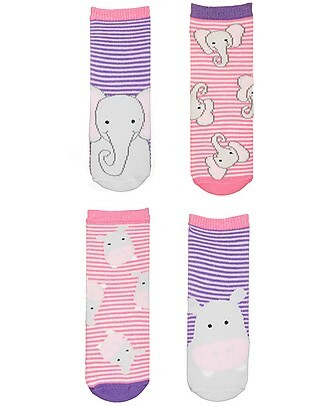 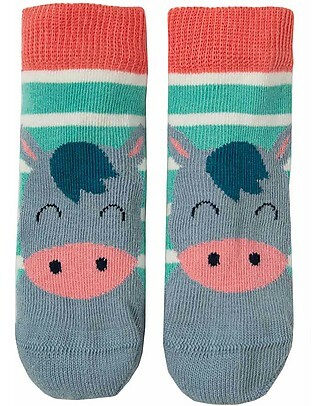 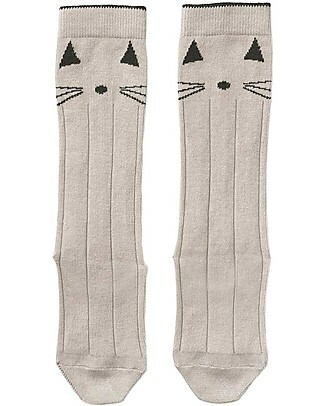 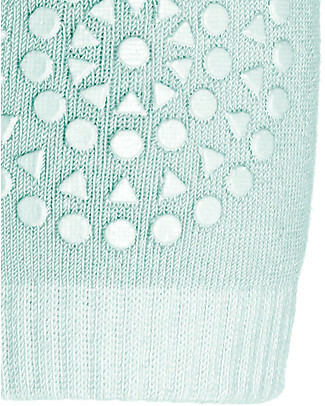 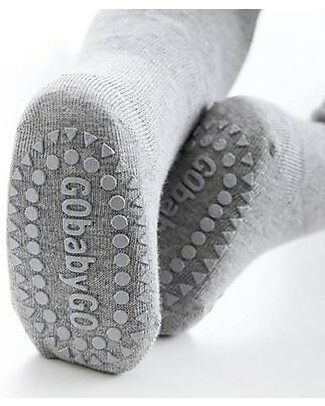 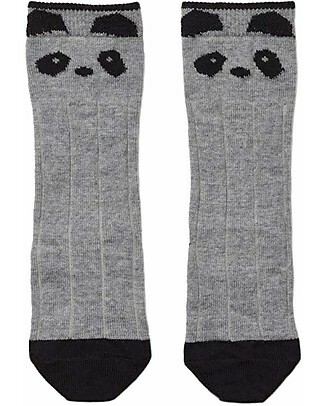 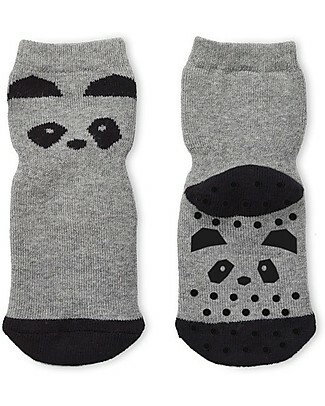 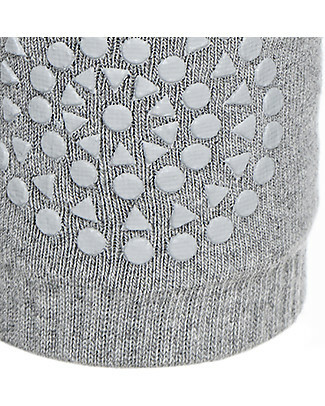 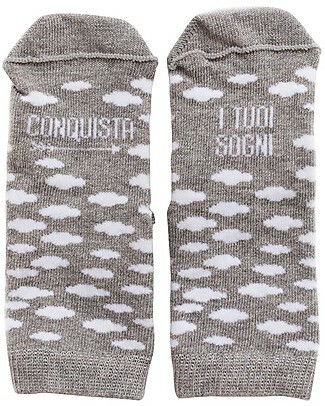 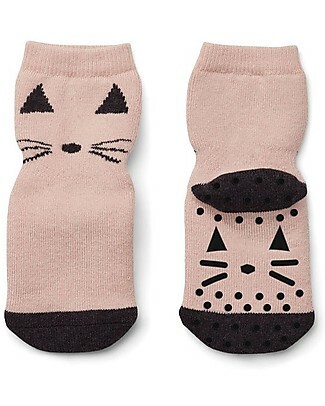 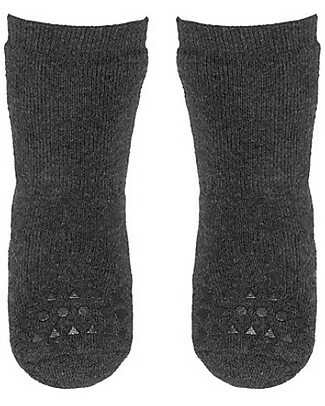 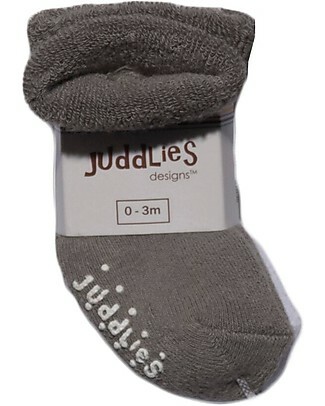 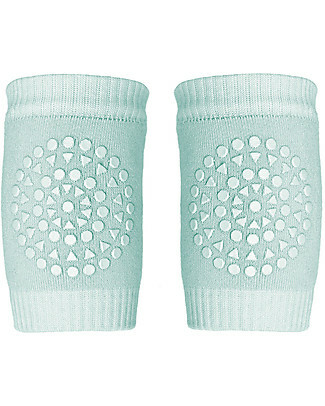 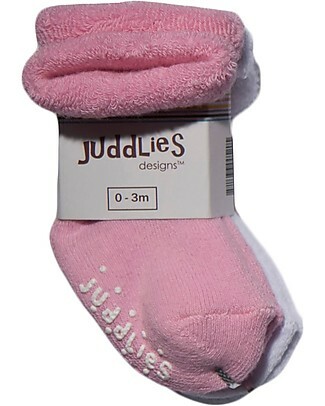 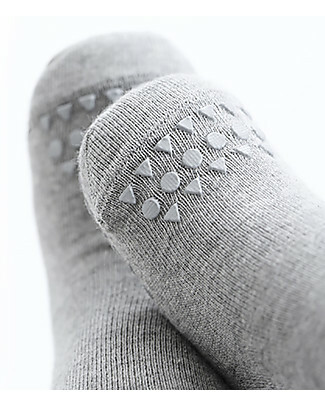 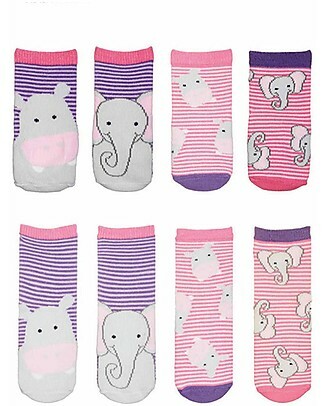 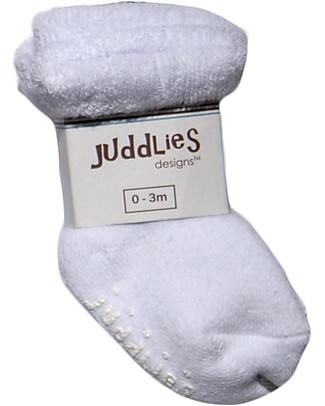 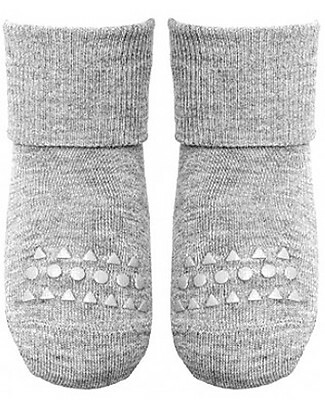 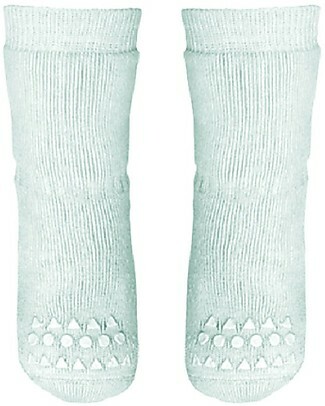 GoBabyGo Non-Slip Bamboo Socks, Light Grey - Eco-friendly and Gentle on the Skin! 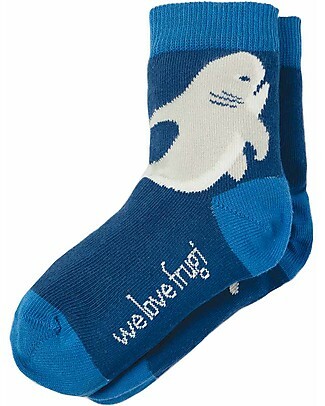 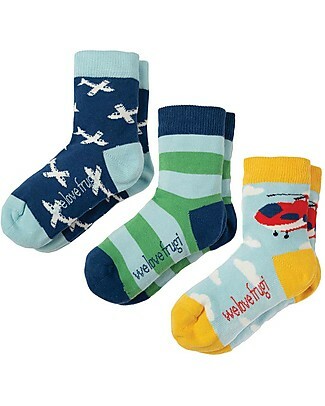 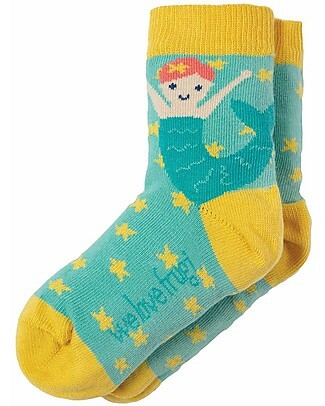 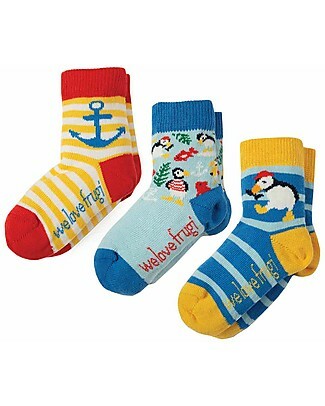 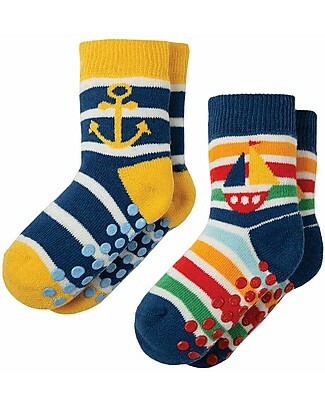 -15% Frugi Grippy Baby Socks 2 Pack, Boat Multipack - Ideal for first steps! 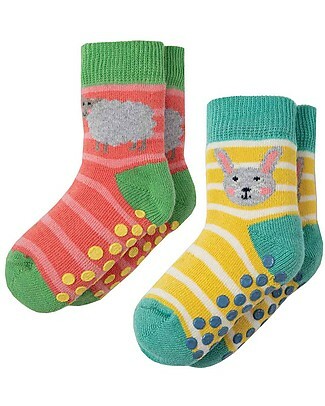 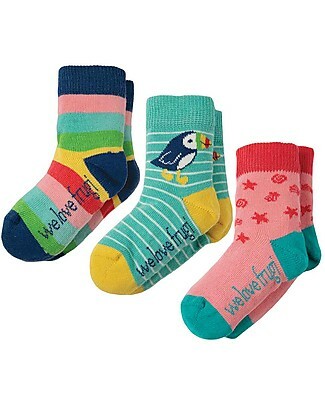 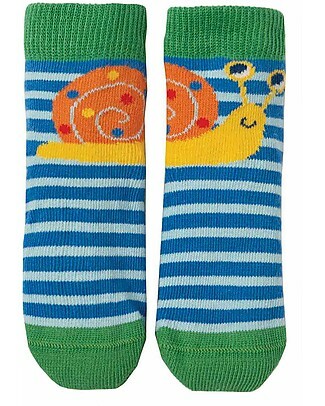 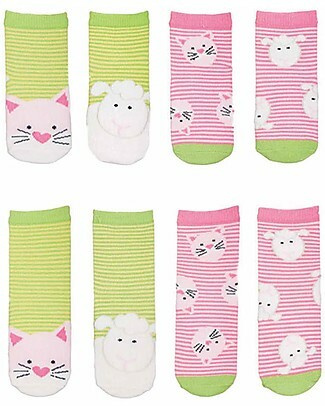 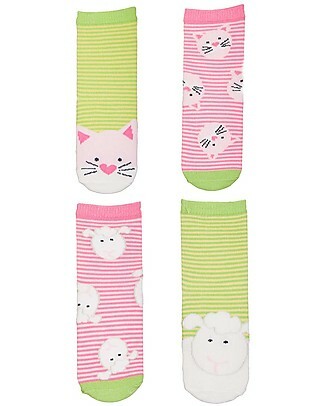 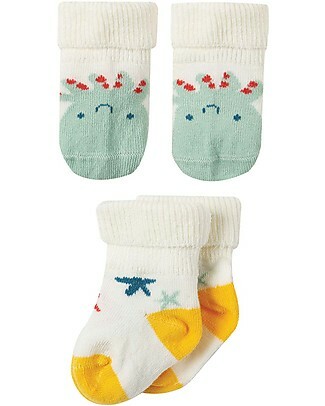 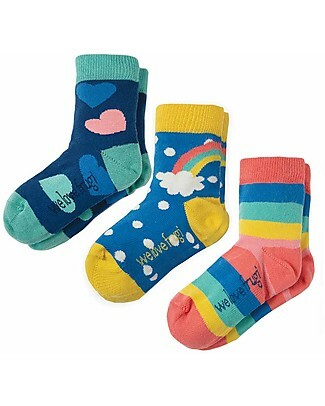 -15% Frugi Grippy Baby Socks 2 Pack, Bunny Multipack - Ideal for first steps!